15,000 Steelworkers at ArcelorMittal prepare to strike | Fight Back! 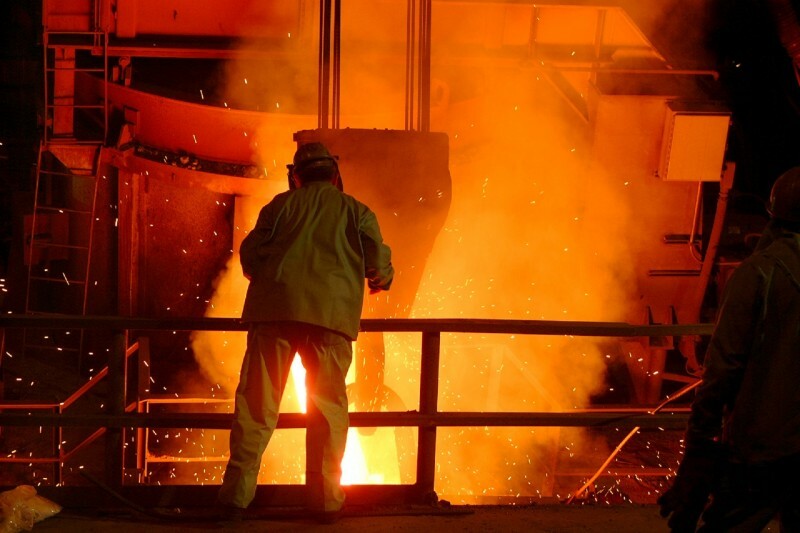 Pittsburgh, PA - Steelworkers represented by United Steelworkers (USW) are making preparations to strike against ArcelorMittal, the world’s largest steel company. The union is currently discussing plans for an orderly shutdown with the company in the event a strike occurs. Picket duty surveys, which workers fill out with their times available to picket, have also been distributed to the membership. The USW and ArcelorMittal have been in negotiations since early July and Steelworkers took a successful strike authorization vote on Sept. 17. The company continues to propose concessions such as forcing workers and retirees to pay for their own healthcare. Current employees with families would have to pay over $9000 over the life of a three-year contract.